Three women accused of committing multiple burglaries and identity thefts over the past six months have been arrested, Sunnyvale's Department of Public Safety announced Monday. Kris Sanchez reports. Three women accused of committing multiple burglaries and identity thefts over the past six months have been arrested, Sunnyvale's Department of Public Safety announced Monday. Members of the three-women ring are accused of targeting other women working by themselves at open houses or stores, according to authorities. One of the accused would distract a female employee, another would swipe cash or credit cards from the employee's purse and the last member would drive to a Safeway or CVS to purchase gift cards using the stolen money, authorities said. 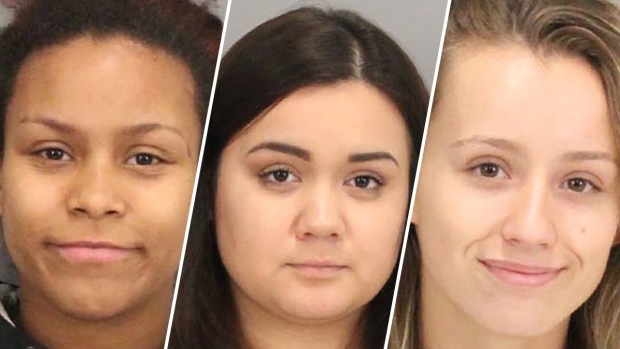 The three women, who have been identified as Melissa Larsen, 20, Madeline Amelia Lopez, 19, and Julia Marie Peruzzi, 18, are believed to have pulled off their crimes across Sunnyvale, Cupertino, Los Gatos, Palo Alto and Santa Clara, according to authorities. The women face 20 charges, according to authorities. 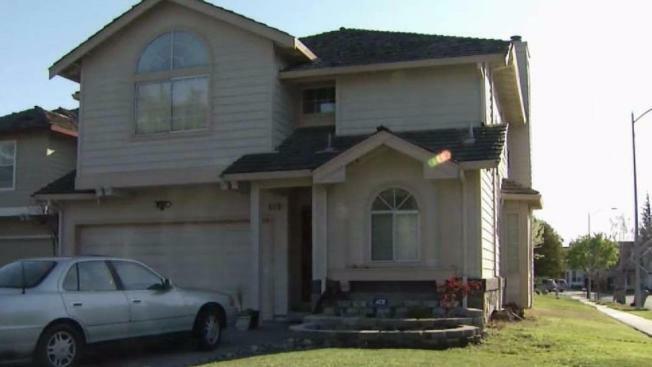 A Sunnyvale officer looking into one of the incidents connected to the women ultimately resulted in their identification, according to authorities. The Santa Clara District Attorney's Office later followed up by issuing arrest warrants.